God Said, "You can't sell your books, give them away for free..."
So how do I get a book? You can order one yourself, we would suggest Amazon for $3-5 and if possible, "Adopt a Book", or buy one for Chad and he will then take it to someone on his next ministry trip and give it away! "I gave over 40 books away in Erie, PA. at The Harvest Conference with Rick Joyner and I..."
Chad Taylor is the real deal. 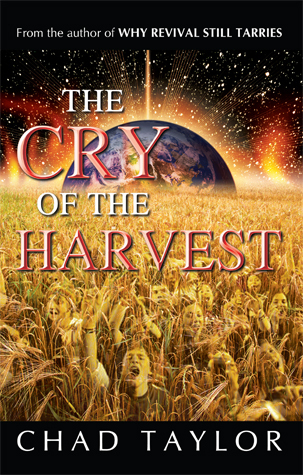 His book, "A Cry of Harvest" is a 'God-time' book that carries an anointing and impartation of power evangelism that will help bring in the Great Harvest. I recommend it highly!" Che Ahn - Senior Pastor, Harvest Rock Church, Pasadena, CA. I have received testimonies from as far away as Korea where the book has compelled one family into a foreign country to reach the lost for Jesus. I receive emails almost everyday of it's impact somewhere in the world. The stories are endless... However that is not the primary reason I am sharing this with you. Shortly after the book was released I had book tables and presentations as any author or minister would; that is until God's still small voice began to steer me in an entirely different direction. He said in no uncertain terms, "Give the book away!" At first it seemed unreasonable until I realized it truly is "more blessed to give than recieve..."
And I have done just that, I have given the book away all over the nation in hundreds of churches and cities to literally thousands of people. Over 20 cases of books I gave away just last year alone. I will never forget a church in Caldwell, ID. where mostly youth were in attendance for a afternoon training followed by outreach. God said, "Give them all away - they will become My soul winners." I did, and they did as well! I go to many cities now with no books. I have sporadically ordered some when I could afford it and immediately I gave them away to pastors, kids and anyone else I knew could be God's soul winner. On airplanes, airports, streets, coffee shops, anywhere I see someone that God can use to reach this world - I give them, "THE CRY OF THE HARVEST". For many months I have been praying for a strategy to get more books into hungry hands that desire to be God's modern day missionaries. I have often labored in prayer agonizing over the fact that I did not have even one copy to give away to some of the most hard hit cities in America that desperately needs it's message and inspiration. Again, that still small voice kept persistently speaking to me and I kept hearing these words repeated, "ADOPT A BOOK & INSPIRE A SOUL WINNER..."
I kept pondering this and wondering exactly what it meant. I got it now. Give people just like you and me from around the world a chance to literally "adopt a book". A mom in a rural town in Kansas, to a clerk in St. Louis or a guy in California even a techy in San Jose. Regular people just like me and you all over the nation could make a small investment and buy one book and put it into the hands that needed it the most. One book, on let's say Amazon, is often sold for less than $4 dollars - God's strategy to inspire hundreds of readers to go out and offer salvation to countless people in their own cities and streets. What is the price of that? ADOPT A BOOK & INSPIRE A SOUL WINNER"
Can you imagine people "adopting a book" and getting them into my hands as I travel countless cities to give to youth, pastors and myriad of others that are waiting in the starting blocks to GO! A friend that resides in Israel has requested as many as I could send to give away to the many that travel through that are seeking God's purpose for their lives. In many ways this book can inspire that, to be God's evangelist, missionary and ambassador everywhere and to anyone...On the close horizon I will be in Boston, L.A., Cleveland, Nashville, and so many more. "ADOPT A BOOK & INSPIRE A SOUL WINNER". 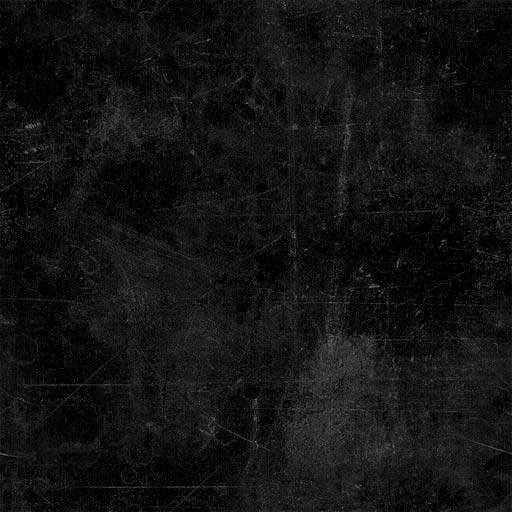 "Chad Taylor addresses the greatest issue on the heart of God right now - the harvest. He does so with profound insight, and prophetic stirring. I highly recommend this evangelistic gem." - Bill Johnson Pastor of Bethel Church Redding, CA. "The Cry of the Harvest is right in time with what God is doing today. Chad Taylor’s heart for touching people with God’s love is contagious. Let this book ignite a fire of new hope within you to reach a generation for Jesus!" Doug Addison Author of "Prophecy, Dreams and Evangelism"
Revival is the heart's cry of those truly consecrated to God. 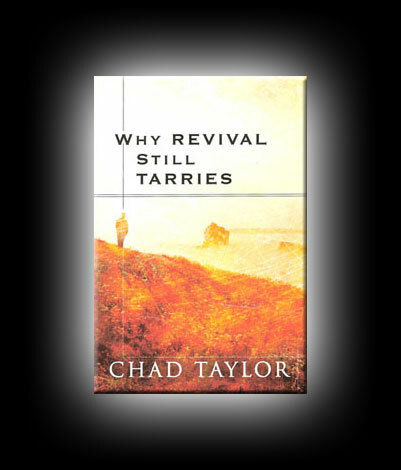 Then why has revival become a catch phrase that is talked about more than it's witnessed in the Christian experience? 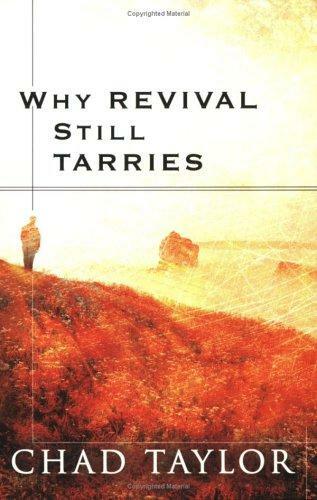 Why Revival Still Tarries reveals that the Church is actually responsible for revival's standstill. Refusing to take up the Cross thwarts the Holy Spirit from doing what is necessary to work His will through us. Do you want to join the front lines of a new generation of prophetic evangelism? Then discover how dying-to-self is what ushers in an anointing that makes the unbeliever take notice of God's glory. "Your book is a timely tool in a world on the brink of destruction and without any hope. Your words are an inspiration for me to continue to labor for the Master from the dawn to setting sun. Thanks for making the time to challenge all of us on the front lines to go a step farther behind enemy lines to reach the lost at any cost. 'NO greater love hath a man than to lay down his life for another'. Great book." - Pastor Phil Aguilar founder of Set Free World Wide Ministries and pioneer of the Los Angeles Dream Center.